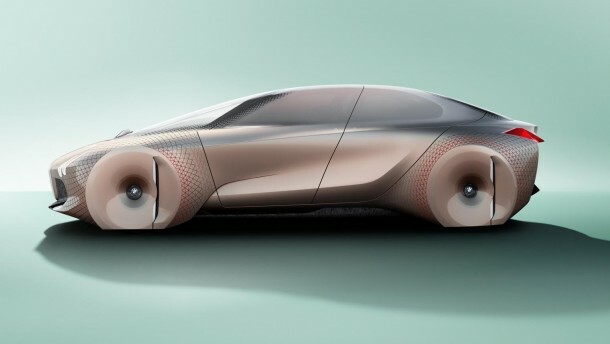 BMW celebrated its 100th anniversary by taking the veils off of the ‘Vision Next 100’ – company’s first autonomous vehicle. 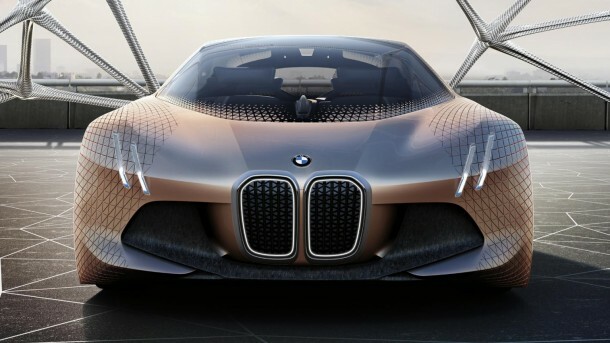 It embodies the future of the brand and looks quite sleek and stylish. The model features a number of some amazing accessories such as shape-shifting, being touted as ‘alive geometry’, and two different modes for driving; boost and ease. 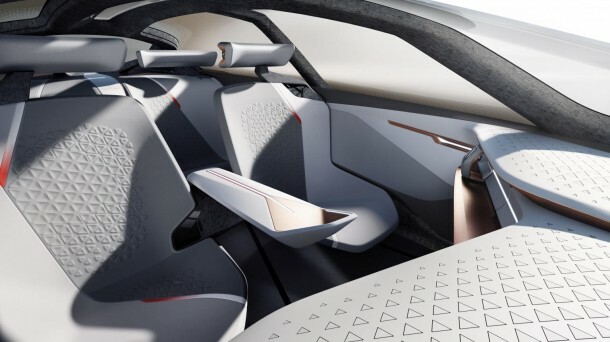 The boost mode allows the driver to drive by incorporating augmented-reality whereas the ease mode will retract the steering wheel and the vehicle becomes fully autonomous. All the required information is shown on the windshield since there are no car panels. 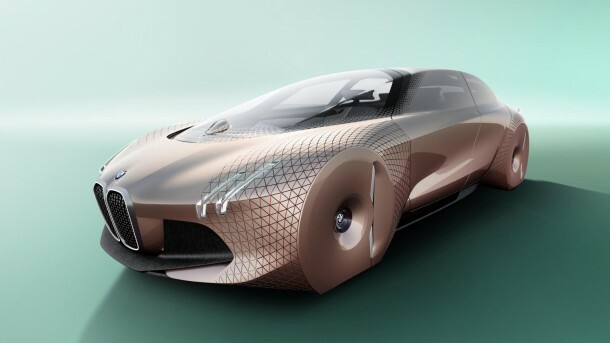 The body of the car has been made out of carbon fiber and plastic. 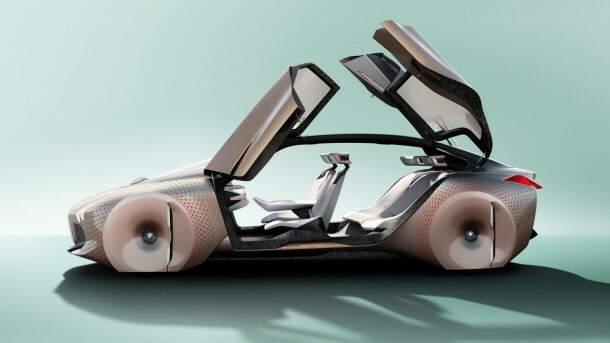 The wheels have been covered with bodywork that appears to be flexible – it stretches when required to accommodate the tires. 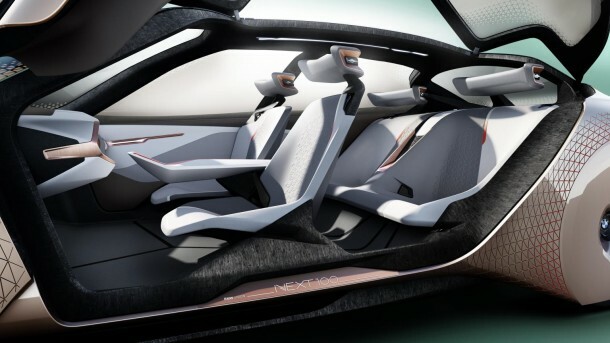 Information pertaining to mechanics of the car have not been released, however, it is for sure that the car will feature either an electric or hybrid powertrain. 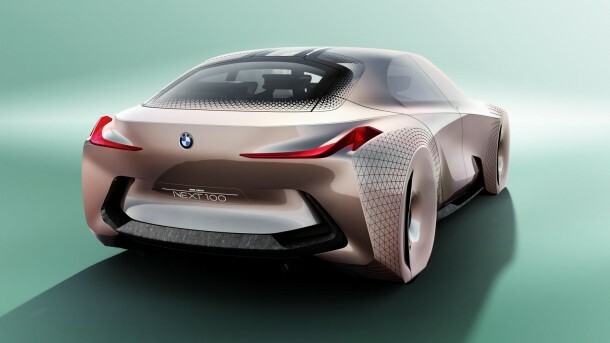 Apart from the Vision Next 100, BMW has confirmed three more concepts are to be introduced during their centennial. 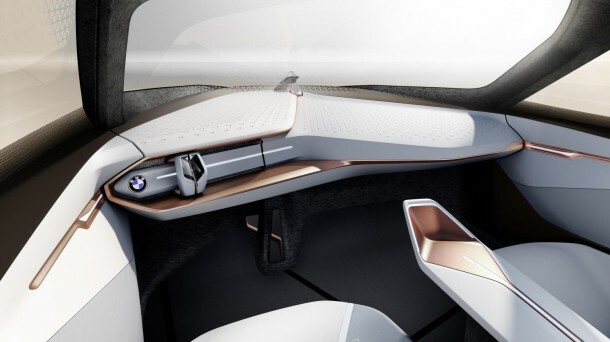 The three concepts will include one from Mini, second from Rolls-Royce and the third one from BMW Motorrad car.